City of Peterborough Academy has become an IQM Centre of Excellence. The students come first at the City of Peterborough Academy and nothing is left to chance when it comes to their well-being and progress. 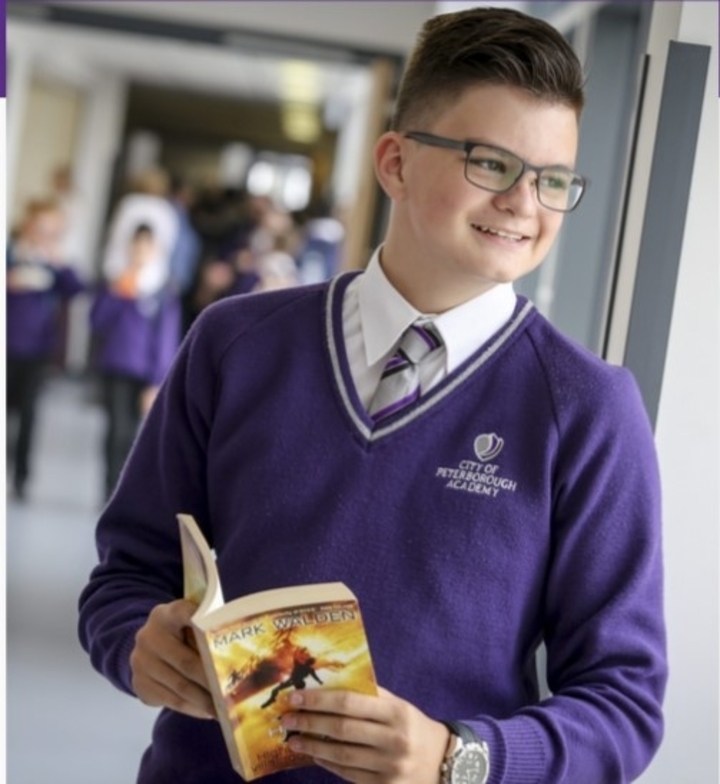 All pupils are valued and their needs are carefully identified and considered and actions taken to provide the best possible education for every individual. The pupils are highly motivated and are very proud of their school. They appreciate all that is done for them and they feel lucky to attend the City of Peterborough Academy. The attitudes and behaviour of pupils is exemplery and there is a very positive learning environment. The commitment to inclusion is ingrained in all the policies and actions taken by the Academy. This commitment comes from the Principal and her senior team and is ‘owned’ by staff , pupils and parents/carers and by the Trustees and Advisory Council who act as governors. The leadership of the Academy is positive and optimistic with a can-do attitude that is solution focused and creative in its approach. The senior team work closely together and are well supported by the Greenwood Academies Trust. Staff morale is excellent, teachers and support staff are highly motivated and enjoy working in the Academy. This is because they know they are valued and their well-being is a priority. They receive high quality training and development and have many opportunities to advance in their career. Students enjoy school and feel valued and are able to get on with their learning in a safe and secure environment. They display very positive attitudes and are deeply appreciative of all that is done for them. Strong, trusting relationships between pupils and staff and staff and parents are key to the inclusive policy and practice that I experienced during my visit. All stakeholders are very proud of the school and feel they are fully included. The City of Peterborough Academy is a truly inclusive school. Nothing is left to chance and clearly the young people always come first. No stone is left unturned when it comes to meeting the needs of pupils. There is a real learning culture in the Academy and pupils want to learn. Parents/carers are very appreciative of all that the school does for their children. The Principal takes great pride in the Academy. It is her vision and leadership that has driven the school in an inclusive direction. Where she leads, others follow and follow gladly.